COOLMAX CM-300 is perfect for those with smaller computer cases - tiny in size, but huge in effectiveness with an anti-corrosive nickel plated chassis. 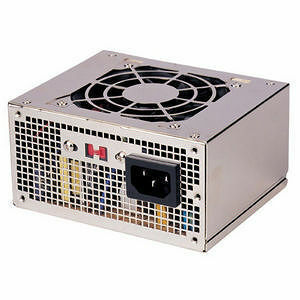 Within this power supply is an 80mm silent cooling fan designed to cool at maximum efficiency with the lowest noise level. And to power your CPU, the CM-300 comes with an 8 pin Xeon connector ready in a tube-tide design to keep all your wires tidy. The CM-300 is the ideal combination of power efficiency in a sleek body kit.